For many of you, summer is starting to wind down. Here in Wisconsin, though, this is the time of year that keeps us going all winter long. So we are living it up outside as much as we can! 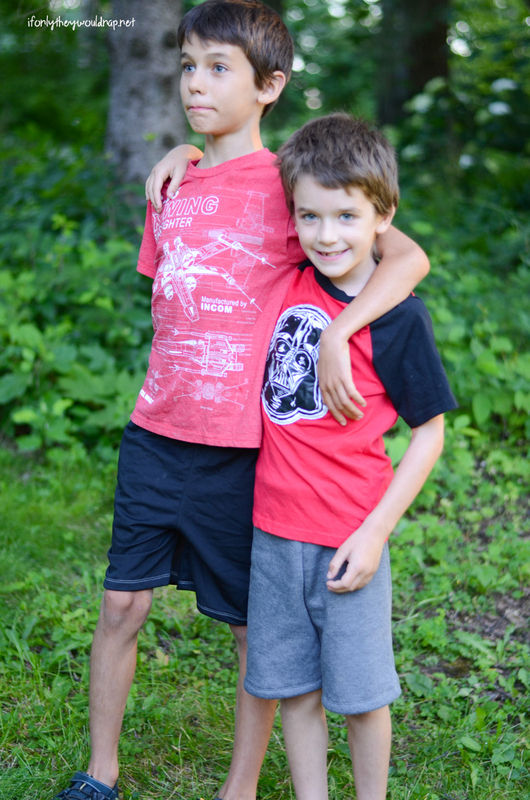 My boys have been pretty rough on their wardrobes this summer – and have grown a LOT. So they were in need of some new play and sleep shorts. This FREE pattern, The Summer Breeze Shorts, is perfect for both! 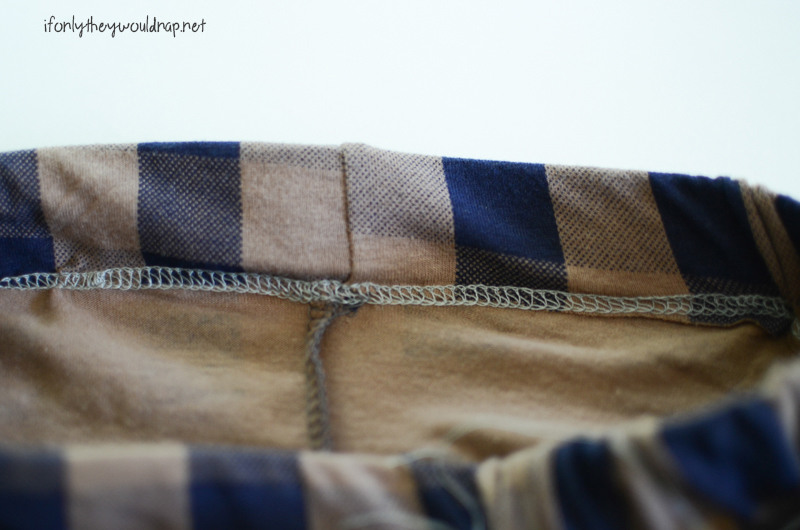 It’s a really quick sew (those are kind of my jam, in case you’re new here), and it’s also great for upcycling old pants! 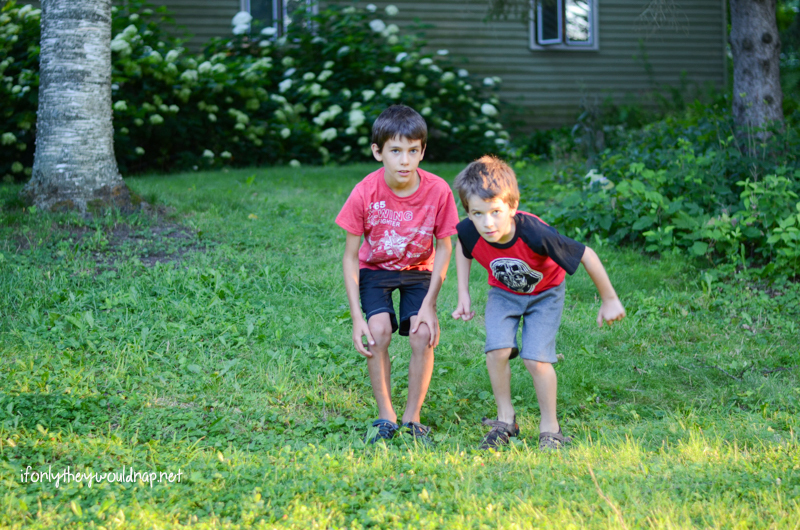 My boys love to wear comfortable pants that they can move around in when they’re playing outside. They want to be able to jump, play basketball, and climb trees. But they’re also at the age where they don’t want little kid pajamas anymore (I can’t talk about it… I’m in denial that they’re that old). They love pants and shorts that double as lounge wear or pajamas, and these shorts fit the bill. 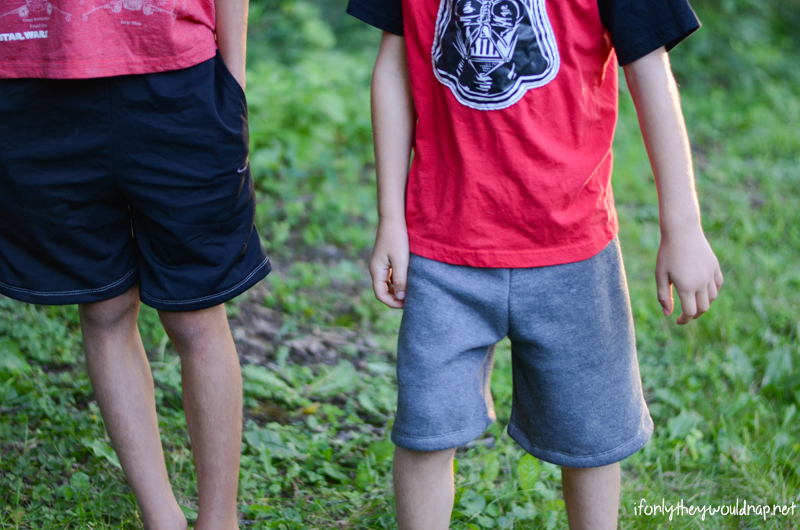 Depending on the fabric you use, they can easily be sleep shorts, play shorts, athletic shorts… whatever your kiddos need! 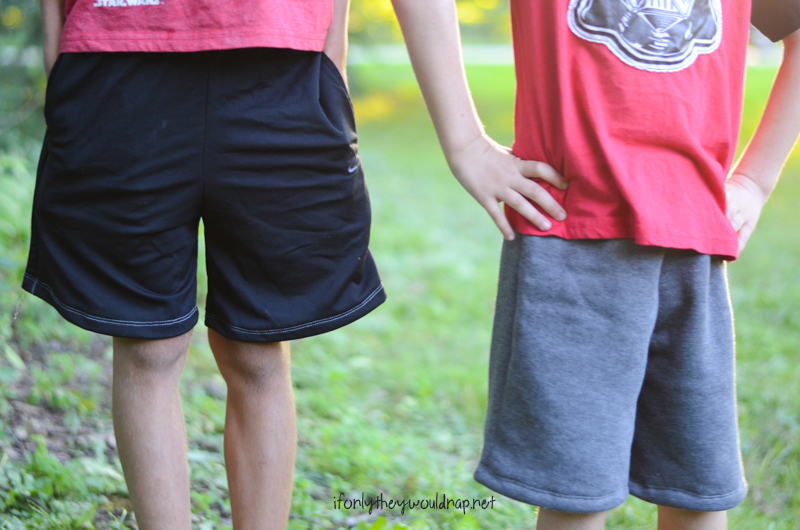 These shorts are drafted for boys, but you may find them appropriate for your girls as well. For the pants above, the black pair is upcycled from a pair of my husband’s old athletic pants (I reused the waistband and pockets) and the grey pair is made from sweatshirt fleece. They are made to be a little more relaxed fit, longer shorts. 1. Cut out two front and two back pieces of your fabric. Put one front and one back piece right sides together. 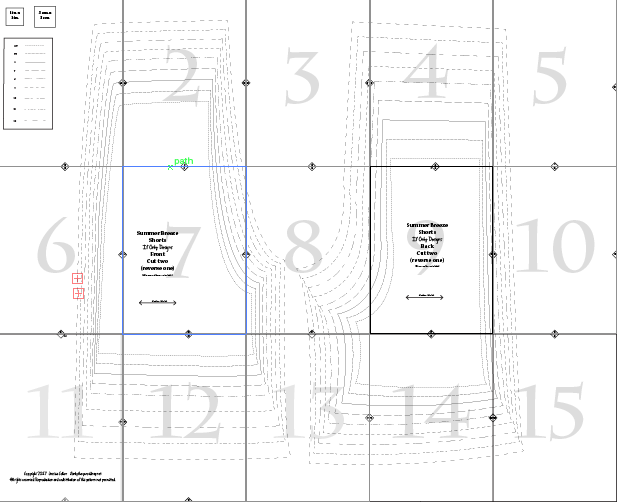 Sew down the long side and sew up the inseam (as shown by the pink lines). Repeat with the second leg. 2. Put one leg inside the other, right sides together. Sew along the crotch seam (shown in the picture not sewn). 3. 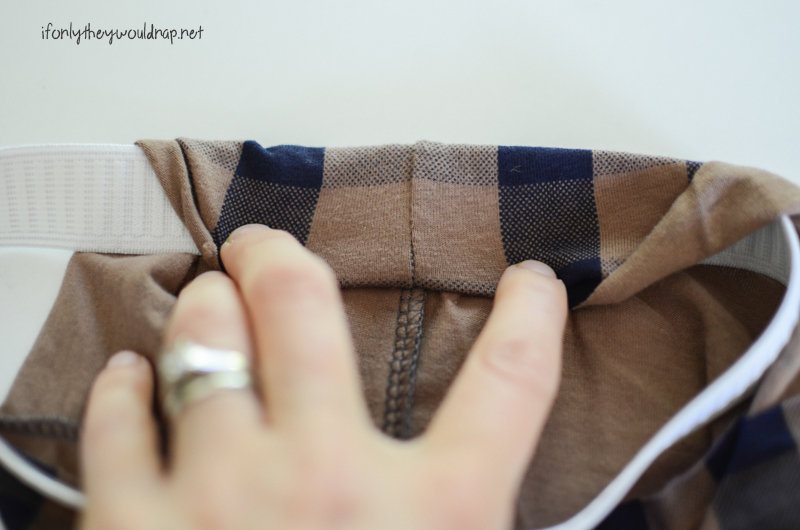 Measure your child’s waist to determine elastic length. I used 1in. elastic, but if yours is slightly bigger, you will be just fine. Sew the ends together so it forms a circle. 4. 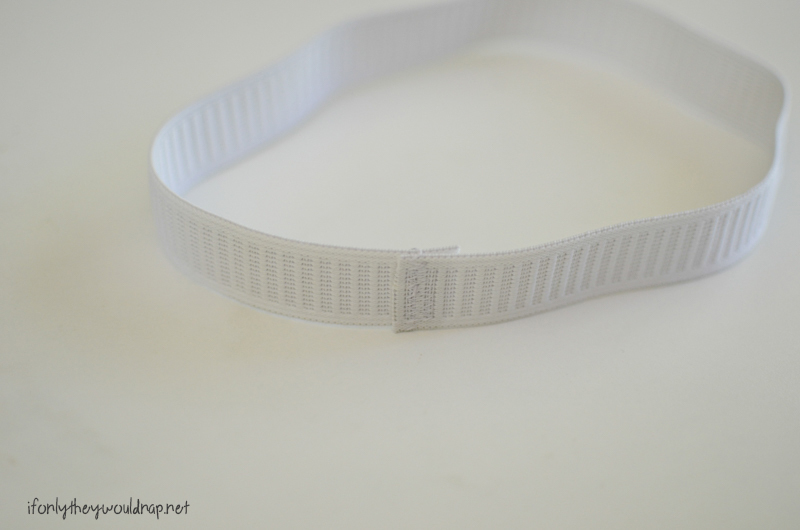 I use a coverstitch for my waistbands, so I simply fold the waistband down over the elastic circle and sew the raw edge down. Do not sew over the elastic. You could also serge the edge of your fabric and sew it down with a stretch stitch for a similar effect. See the next photo for what to do if you don’t have a coverstitch. If you don’t have a coverstitch, you could use a double needle or simply fold the raw edge under, pin in place, and sew the fabric in place. Do not sew over the elastic. 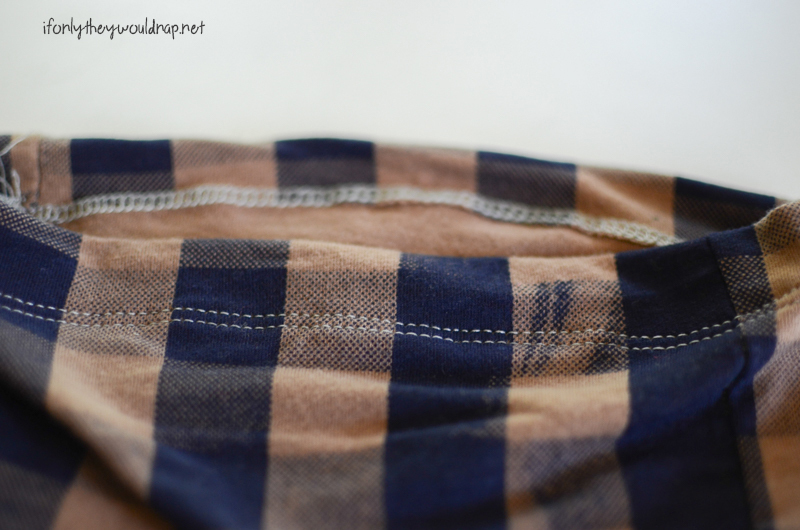 *You could also create a casing in the fabric and insert your elastic, but I much prefer to sew waistbands like this. 5. 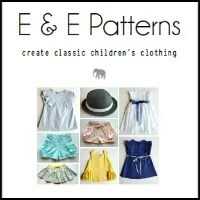 Hem your cuffs with about an inch hem (I recommend trying them on your child first). So easy and Summer Breezy!! Don’t forget to head over to my Facebook Group to download the free pattern! 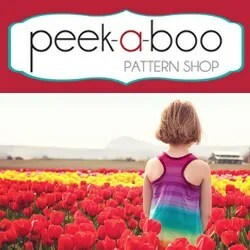 This pattern would pair perfectly with the free Surfer Tank pattern, so grab that one if you don’t have it yet. 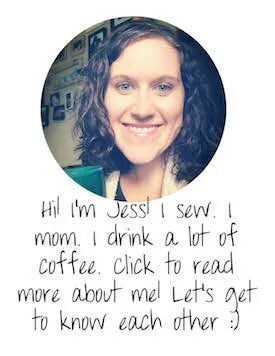 This post was part of the Summer Fun series hosted by Emily of Life Sew Savory. 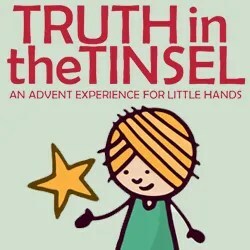 I love this series, and it was so fun to be a part of it again! You can see the fun pool noodle boats I made for this series two years ago here! 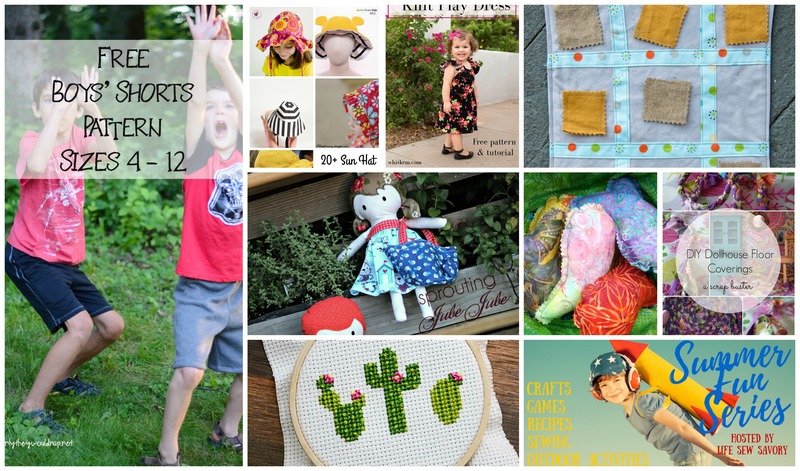 Be sure to check out all the other summer fun posts over at Life Sew Savory! Next postHiking With Kids: How to get started and what to bring! 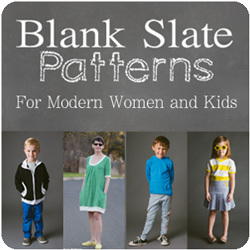 I am so excited to try this pattern!! both my boys can use it. 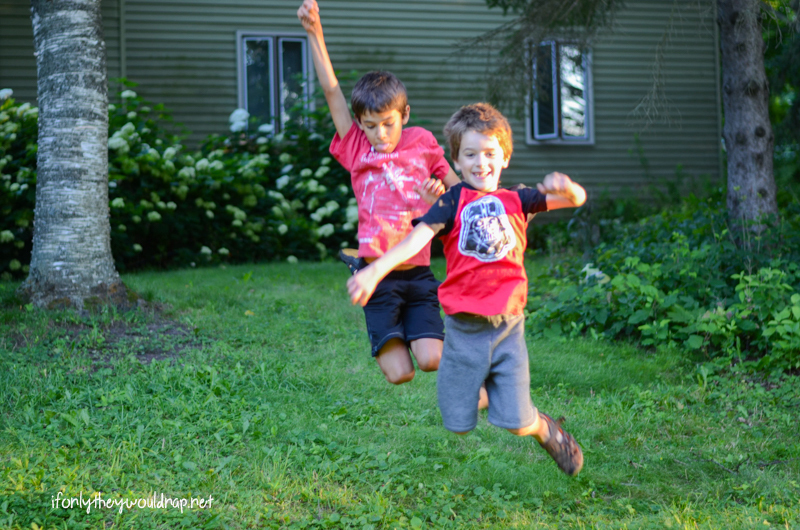 Thanks for sharing in the summer fun series!